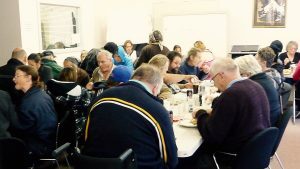 Monday Meals are a two-course meals provided to the lonely and disadvantaged. 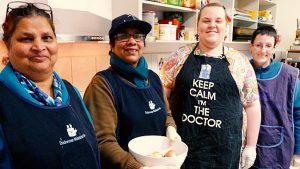 It is served in the St. James Church Hall, Langhorne Street, Dandenong. Meals are served to anywhere between 50 and 90 patrons. 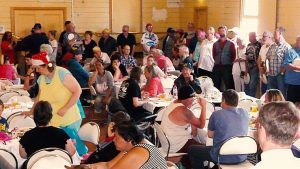 The meals are home-delivered free of charge to those unable to attend due to sickness or disability. 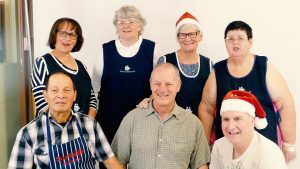 Additionally, each Thursday, a two-course lunch meal is provided at the Andrews Centre for families in the Endeavour Hills area. For more information please ring the Centre on 9700 4944.